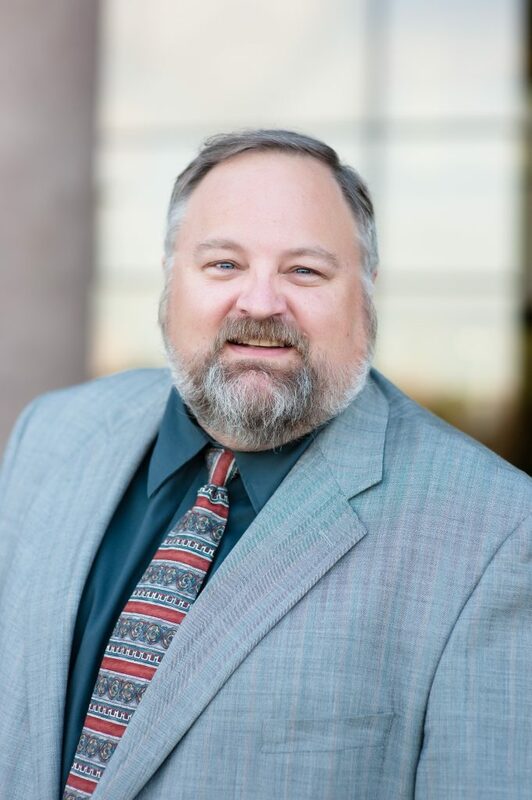 Kurt Kellogg has more than 30 years of transportation engineering experience in both the public and private sectors and is responsible for the management and coordination of civil and transportation engineering projects. He has worked on behalf of federal, state, municipal, and private clientele. At FHU, Kurt focuses primarily on highway and municipal roadway projects in Colorado. Combining his engineering experience with a master’s degree in Business Administration, he understands the complex financial contexts affecting modern transportation projects. Kurt has also played a pivotal role in developing FHU’s presence in the Alternative Delivery arena. His experience includes the design of highways, roadways and streets, agency coordination, and public participation.